Every home is unique and we price our service according to your individual house and needs. We take into account the size, number of rooms, number of residents and pets, and several more factors in estimating your housecleaning fee. We use a consistent formula to arrive at the proper price. Our customers tell us we’re a real value when it comes to restoring peace and calm in their home. They say the freedom from housecleaning and the hassles of dealing with an unreliable or inconsistent service is priceless! Please call us to set up a FREE in Home Estimate. 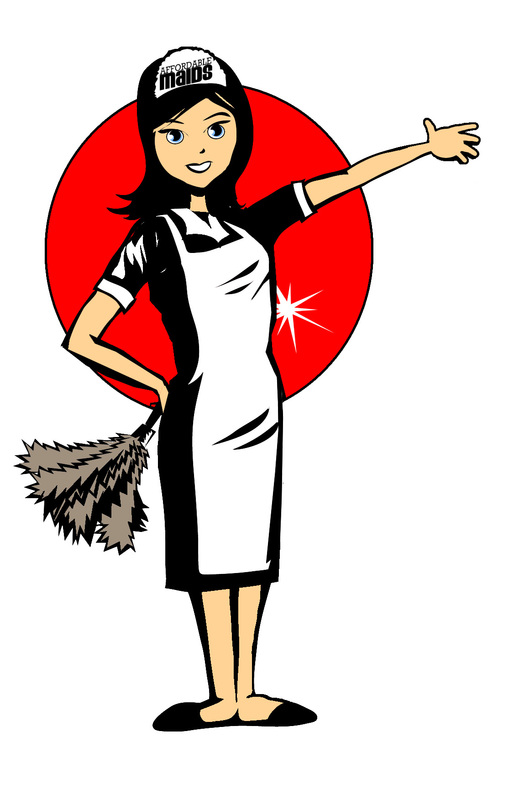 The MV&Brothers Affordable Maids™Services standard for customer service sets us apart from ordinary residential cleaning services. Our commitment to providing sparkling customer service is both a system and an ethic. We will monitor our reliability. We will supervise our consistency. We will pay strict attention to the security of your belongings. We will solicit your comments and suggestions and be responsive to you. We will dispatch a prompt re-clean if we ever miss something.